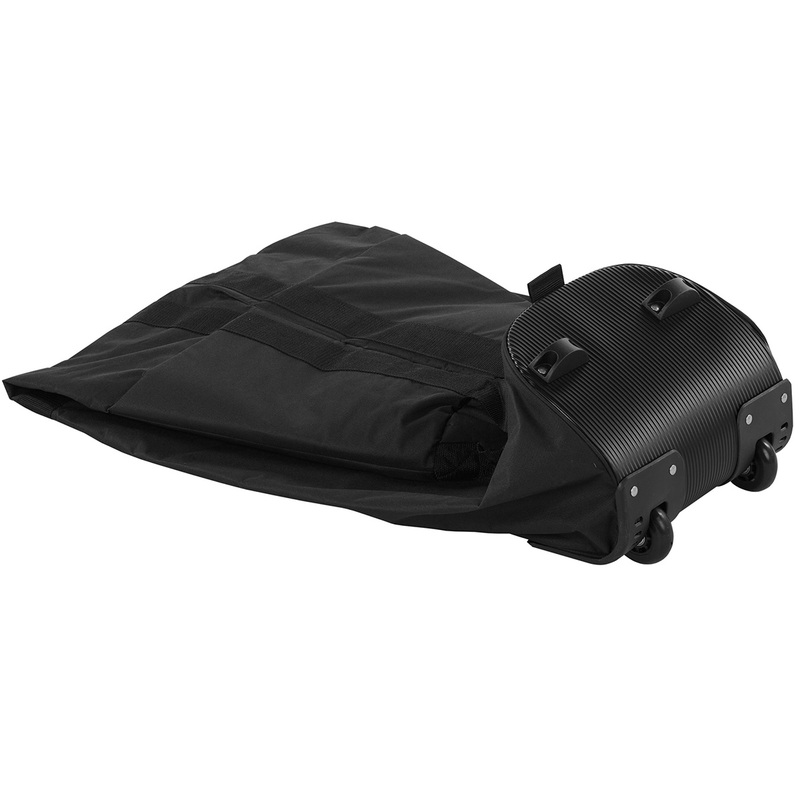 The 2-Wheel travel cover is designed to make travelling with your clubs as easy and stress free as possible. 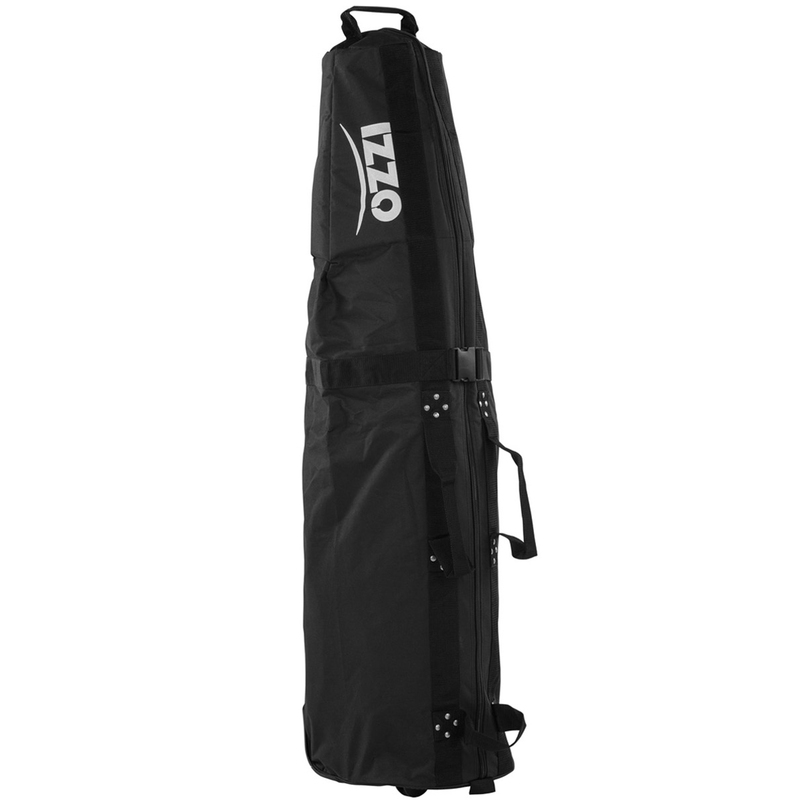 The padded case is soft and padded to provide the best protection for your valuable golf clubs, with multiple carry handles make transporting so easy. Expands to 53" - Collapses to 8"